Architectural Antiquities - 21. Two circular "wagon wheel" style sashes, 32" diameter, $950.00 ea. 21. 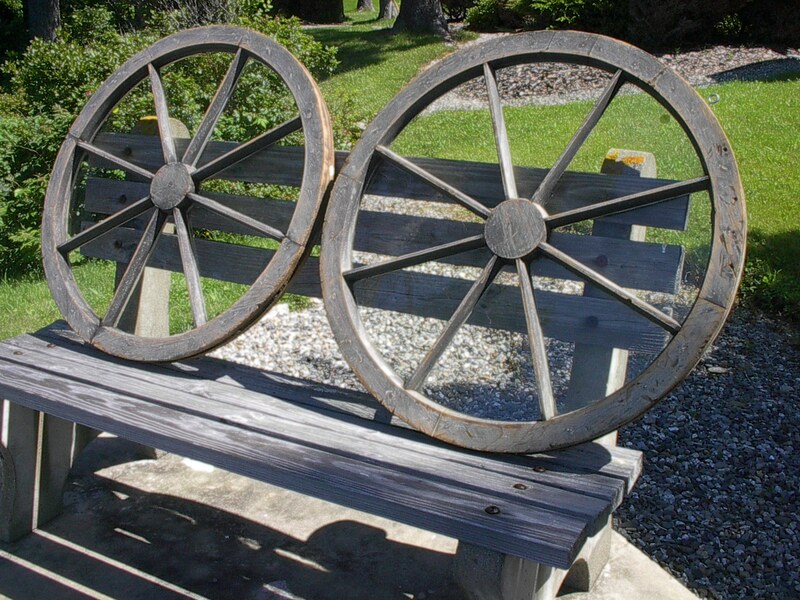 Two circular "wagon wheel" style sashes, 32" diameter, $950.00 ea.